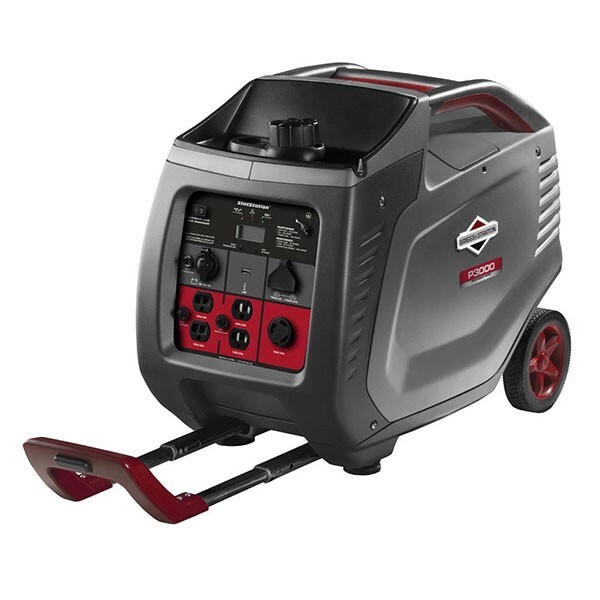 Briggs & Stratton has come out with an all-new 3000 Watt Inverter Generator that they say is the perfect accessory to tailgating. With even more watts in a compact housing that is easy to maneuver around, you can finally keep those power hungry devices running while on the go. 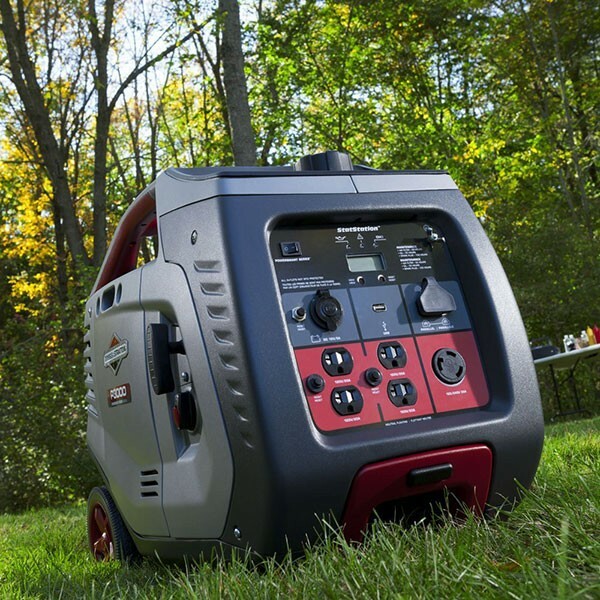 The Briggs & Stratton P3000 Inverter Generator can deliver up to 2600 running watts, but thanks to digital inverter generator technology it can run as quiet as 59 dB(a). You see, unlike traditional generators, inverter generators do not need to run a Full RPMs to ensure a steady flow of electricity. 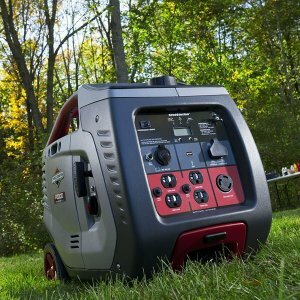 So when only a little power is needed the generator runs at a slower RPM, thus saving gas and lengthening overall runtime; when more power is needed the inverter generator adjusts on the fly to match.